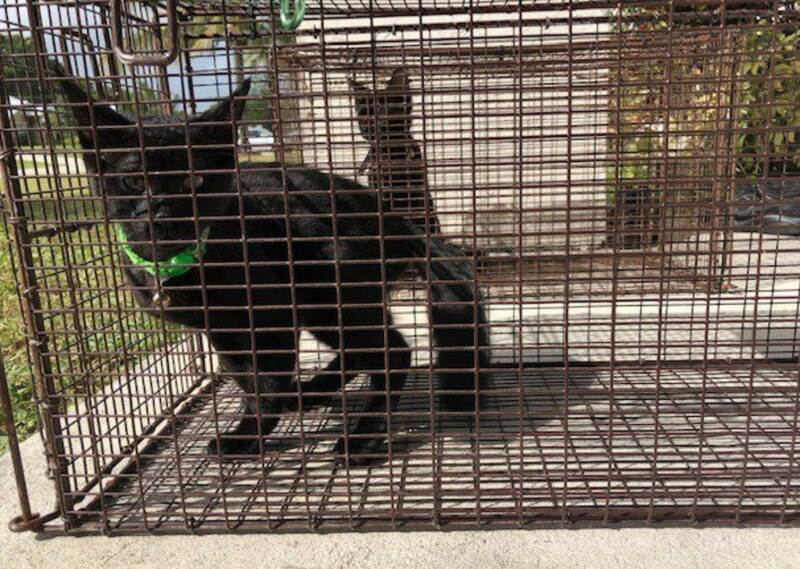 An unidentified, 11-year-old Florida boy has been charged with animal cruelty after allegedly abusing at least one cat. A neighbor reportedly captured footage of the boy repeatedly throwing a cat in the air, and letting it fall to the ground. 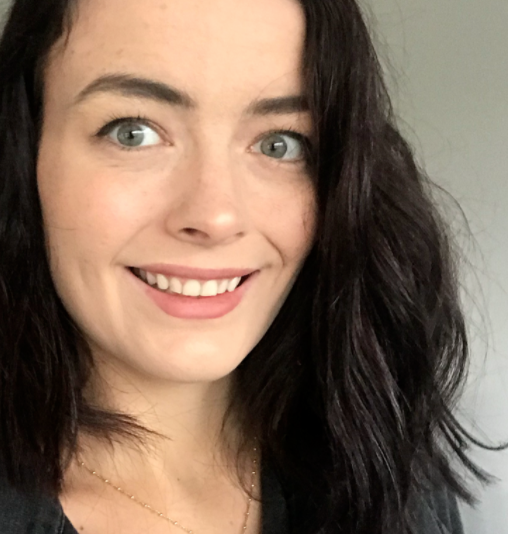 The incident reported to the police, and has since been arrested. The Port St. Lucie Police Department took to Twitter to share details of the arrest. 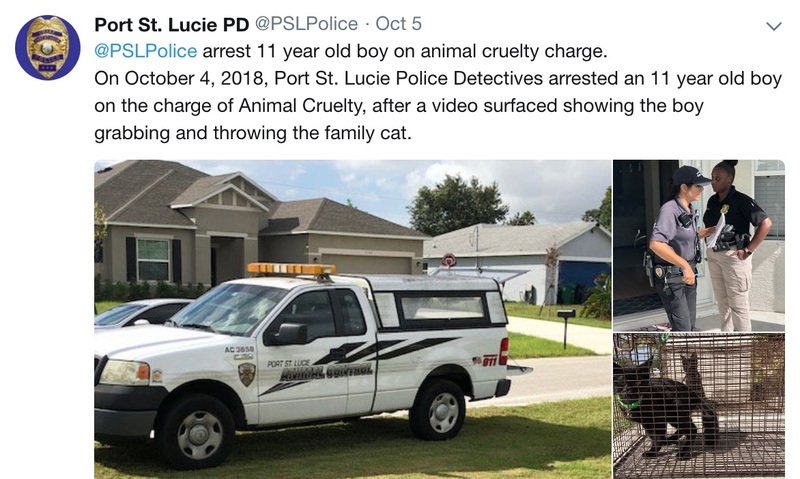 The post read: "On October 4, 2018, Port St. Lucie Police Detectives arrested an 11 year old boy on the charge of Animal Cruelty, after a video surfaced showing the boy grabbing and throwing the family cat." According to ABC, the child told police he was upset because the cat 'left feces in his room'. Two cats and a bird have been removed from the boy's home, and he was brought to a Juvenile Assessment Center after the arrest.